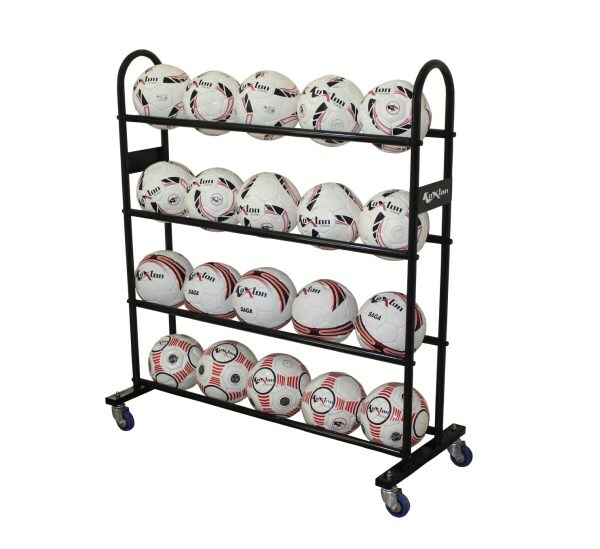 Ball Carrying Cage - Club made of steel tubes powder coated for durability & with top opening lid. 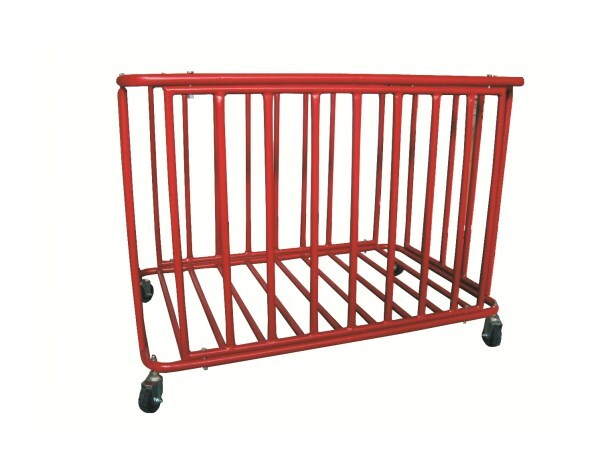 KX-BCCC Ball Carrying Cart - Club, Made of Good Quality Steel Tube. 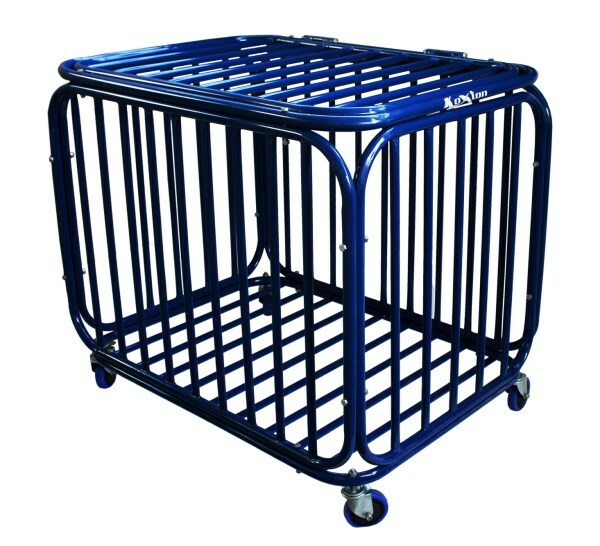 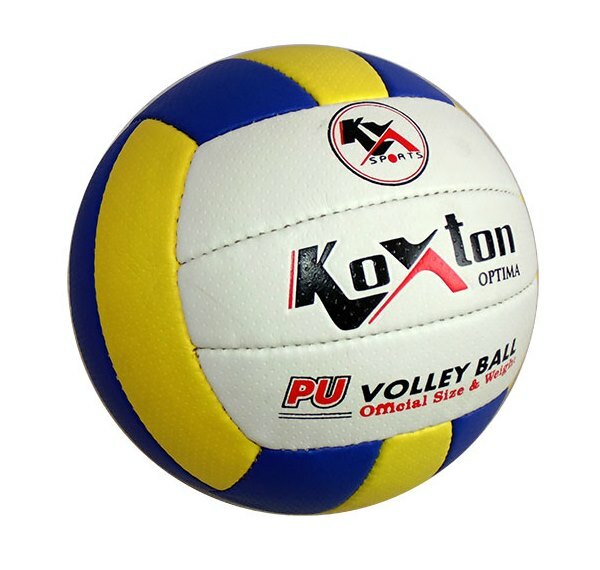 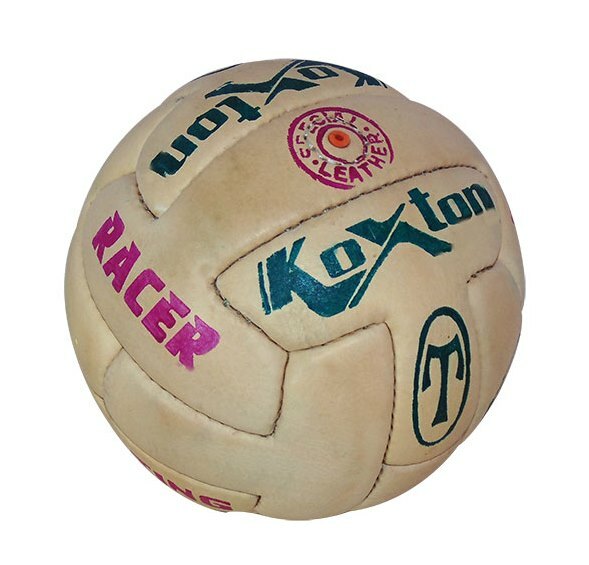 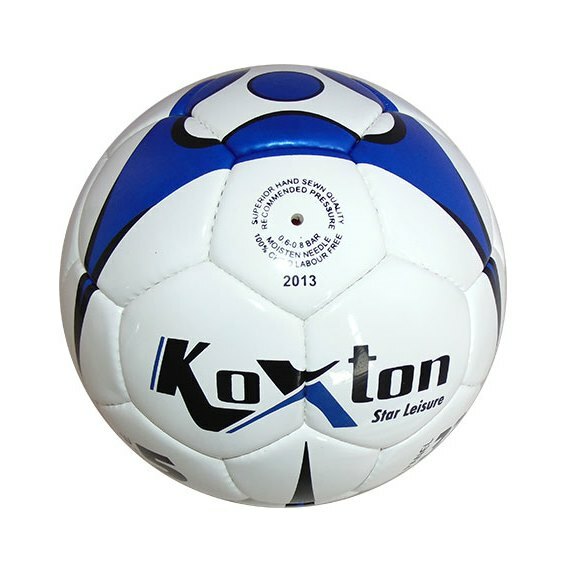 Ball carrying cage made of steel tubes & heavy duty wire powder coated for durability. 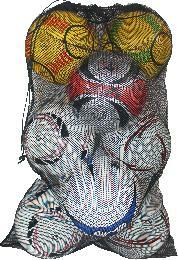 Available Size: 110 cm x 60 cm x 60 cm. 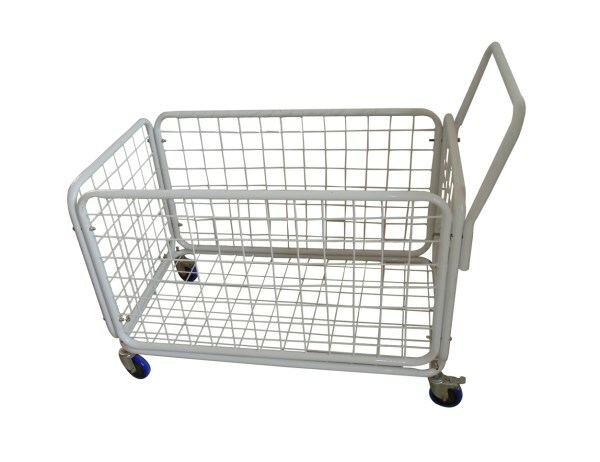 KX-BCCP Ball Carrying Cart - Pro, Made of Good Quality Steel Tube & Heavy Duty Wire.